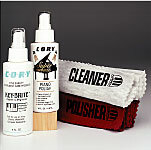 Piano Cleaning Kits is rated 4.23 out of 5 based on 11 ratings. 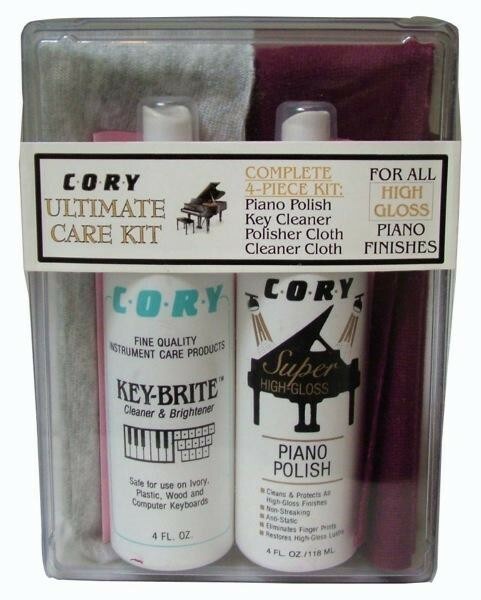 One bottle of cleaner for your particular piano finish. Environmentally safe, in non-CFC spray bottles - 4 oz each.